looking and feeling your very best. Come and enjoy a full shiatsu massage therapy. Be at peace, breath, relax and rejuvenate. Our therapists are experts in reflexology and prides in offering you an unmatched treatment to stimulate pressure sensors and triggering the relaxation response throughout your body. Feel your tension feather away from being exceptionally overindulge and pampered, while the calibre of our experienced staff – evident in the sheer sense of perfection exude in every treatment. 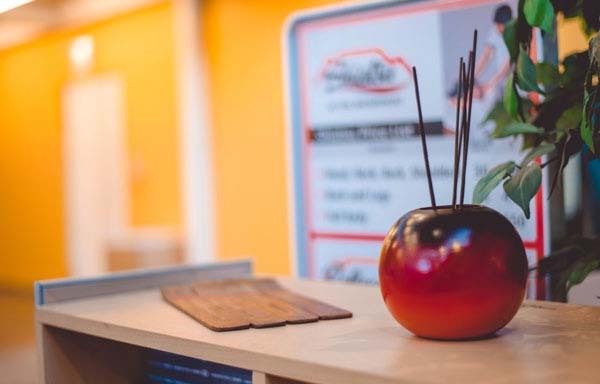 Welcome to the home of an experienced team of wellness professionals. We offer a professional Shiatsu treatment that is guaranteed to work the tension and spasm out of your muscles. I enjoy working out and when ever i need a deep tissue shiatsu massage Shiatsu at the Water Front are my guys. From start to finish the service is amazing, there is no better way than to have a massage in a fun environment. The service was amazing, their shiatsu massage left me feeling brand new. Good work guys!! We specialise in a professional shiatsu massage and reflexology. Our professional therapists provide a holistic therapy proven to restore health and vitality to your body, mind and spirit. 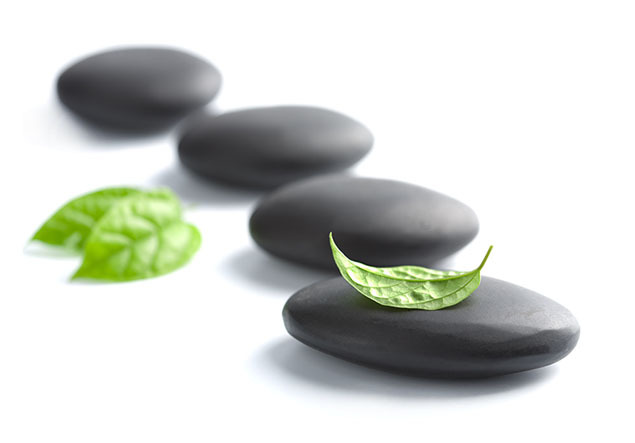 Our shiatsu and reflexology therapy is designed to reduce stress, tension, anxiety and depression. We specifically craft our massage therapy to suit your needs. Treat yourself to a moment of relaxation and tranquility, indulge your body and mind. We are excited to bring our experience and clientele into the Watershed Wellness Centre. We continually strive to grow and be an integral part of the Watershed Wellness Centre. I strongly believe that the Watershed Wellness Centre provides the most accessible, affordable, entertaining and caring wellness experience.